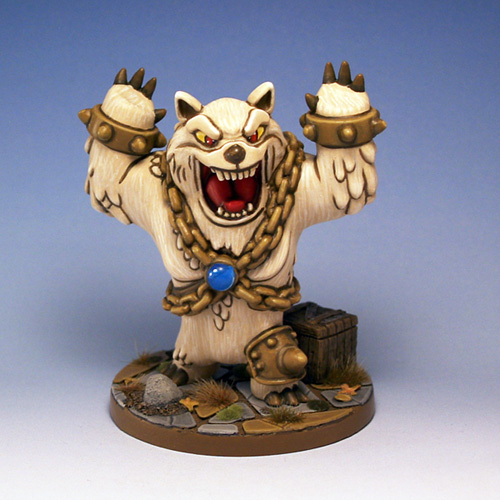 After finishing the Super Dungeon Explore Hero minis I’ll return to something more traditional (for me) – terrain. I got my hands on the first three minis from Mannikin Studios series of fae trees based on the artworks of Arthur Rackham for Grimm’s Fairy Tales. I’ll put these on some 40mm bases and paint them as part of my modular forest terrain. 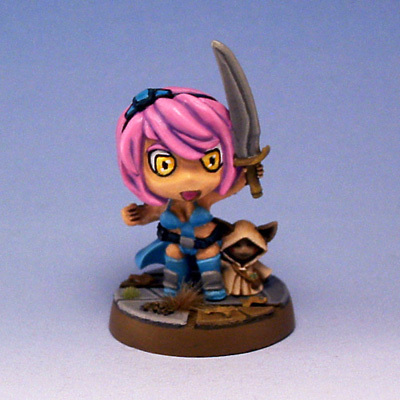 The limited edition Candy & Cola to finish up the Super Dungeon Explore heroes. The mini was finished in June 2012. 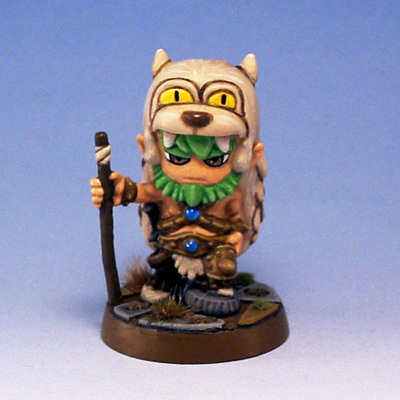 And the final hero from the Super Dungeon Explore Box, the Claw Tribe Barbarian, finished in late May 2012. Where there is a Deeproot Druid, there is also an Angry Bear :). The model was finished in May 2012. 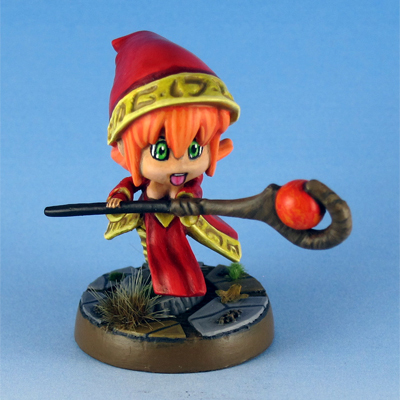 The Super Dungeon Explore Deeproot Druid, finished in April 2012. 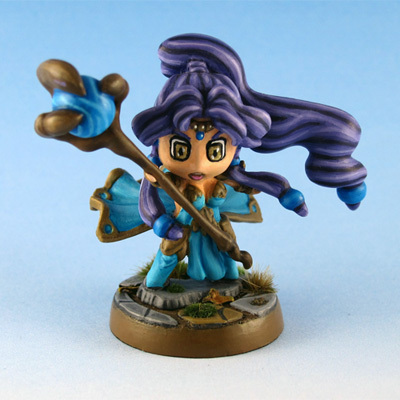 Super Dungeon Explore Hero number six, the Hexcast Sorceress finished in late February 2012. 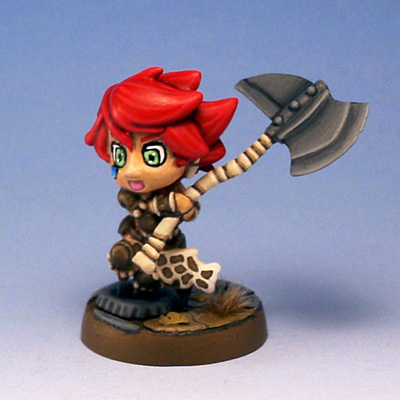 And another Super Dungeon Explore Hero, the Riftling Rogue finished in February 2012. 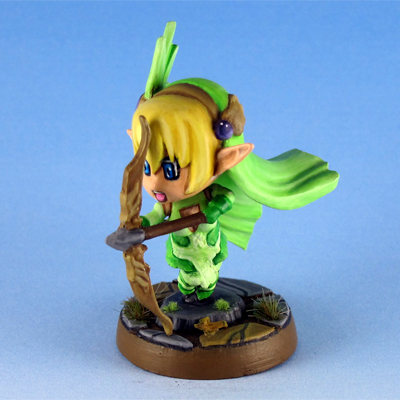 The Super Dungeon Explore Glimmerdusk Ranger. She was finished in mid February 2012. 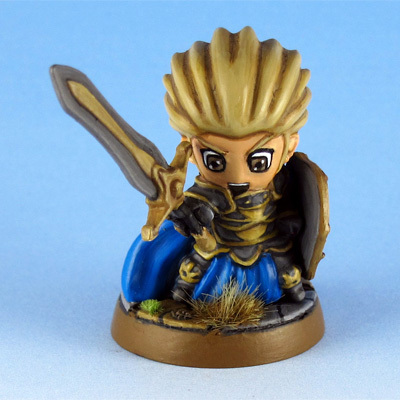 The third Super Dungeon Explore Mini finished in January 2012, the Royal Paladin. 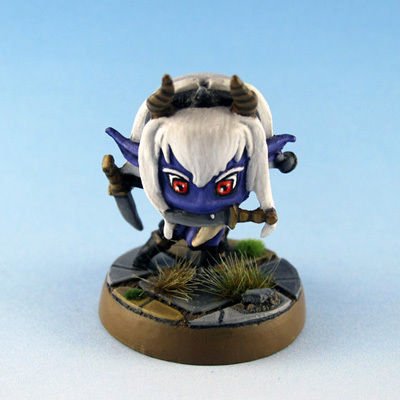 And the second Super Dungeon Explore hero mini, also finished in January 2012.